Exciting and exotic new venue for our next event, highly recommended by some friends who are regular visitors there. I personally went to try and liked it. 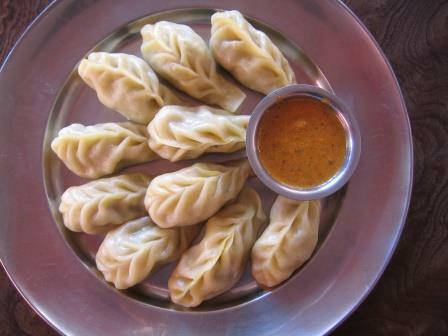 The food is tasty and much more authentic compared with other Nepalese places I have been to in the past. Service is very warm and friendly. Booked the whole room upstairs which fits 40 to 50 people.